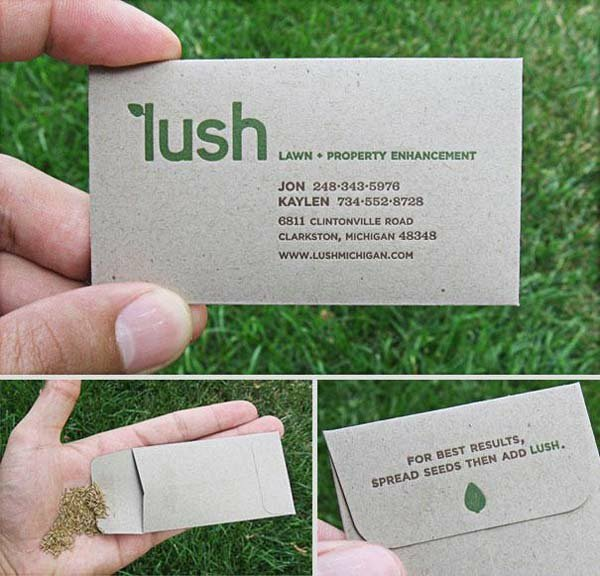 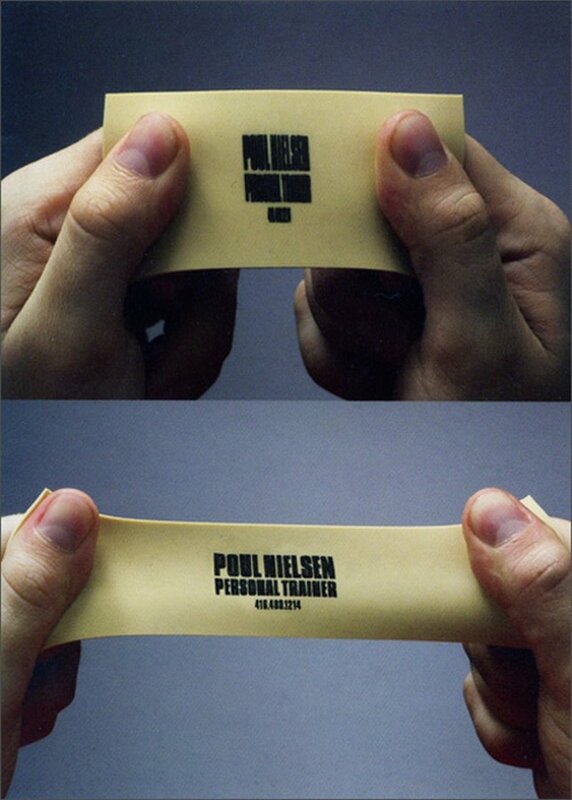 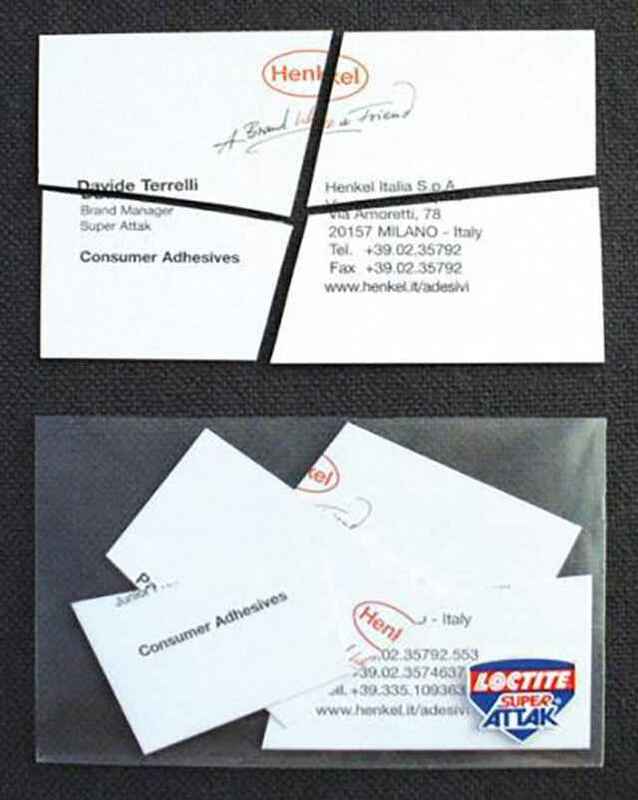 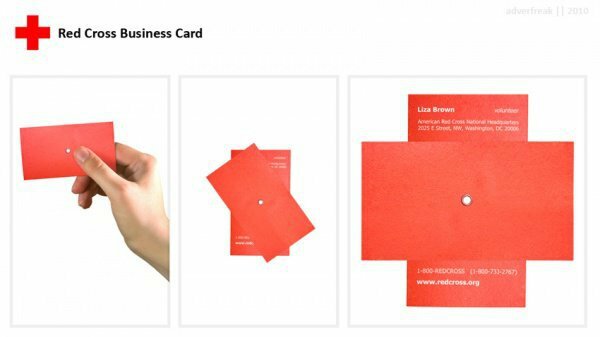 Most of us recieve a business card only to lose it later. 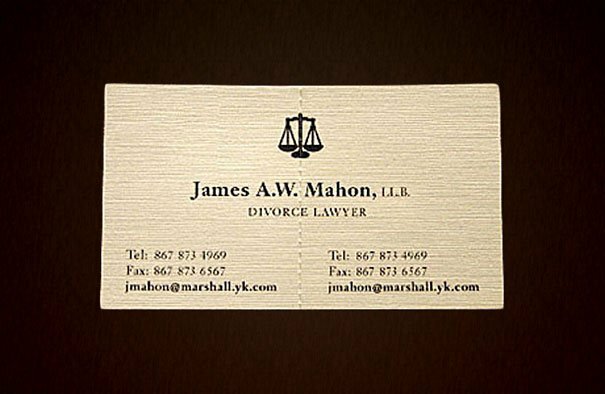 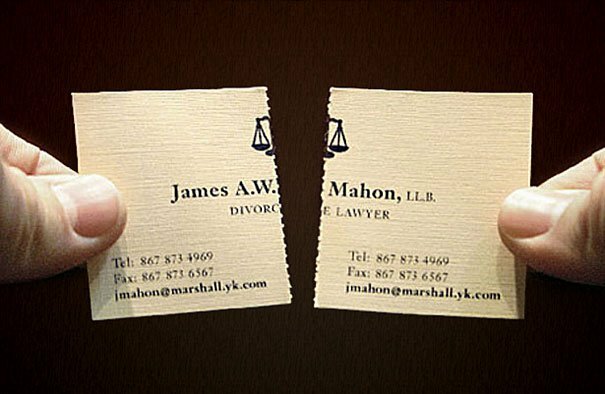 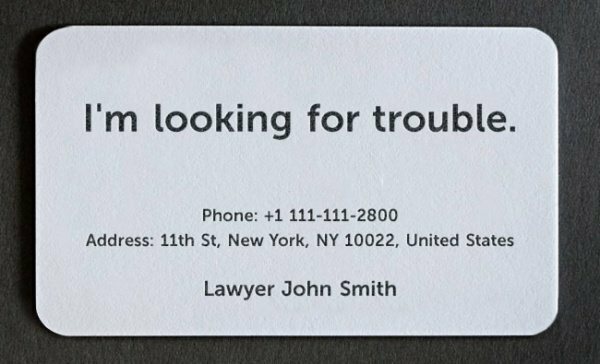 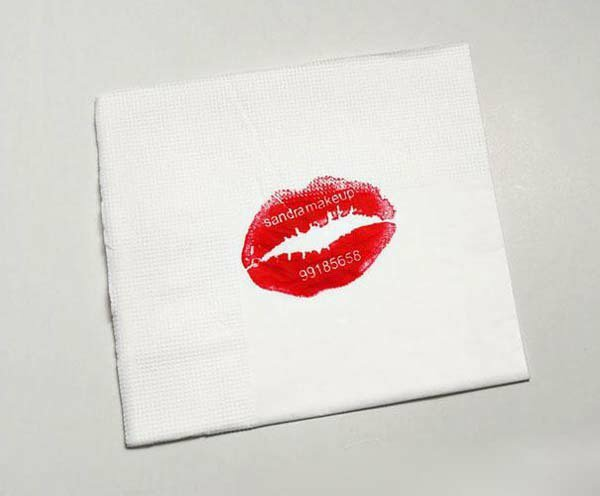 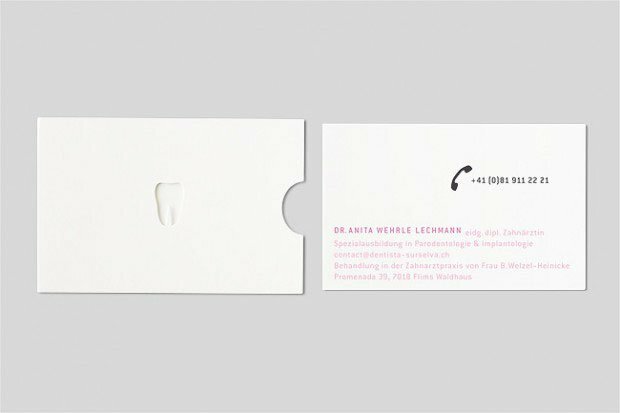 But there are some business cards that leave behind the ho-hum, traditional-prints in the bargain of leaving a lasting impression. 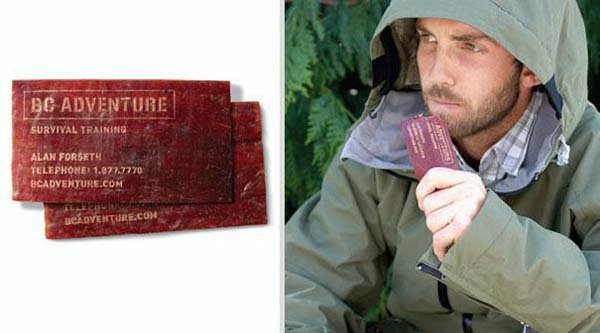 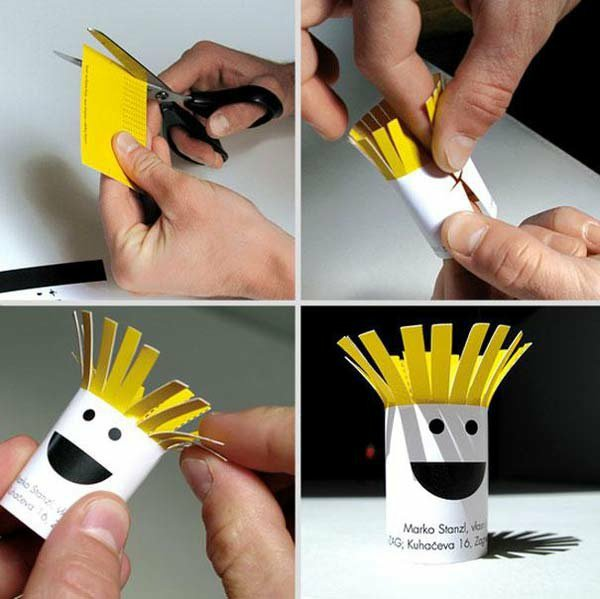 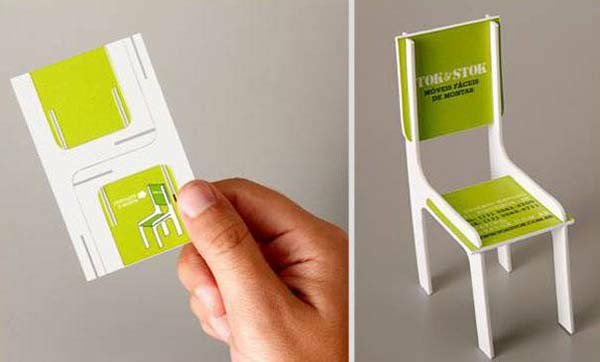 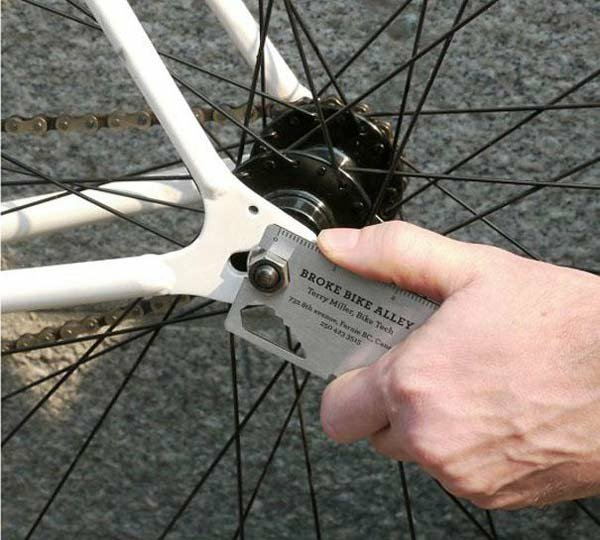 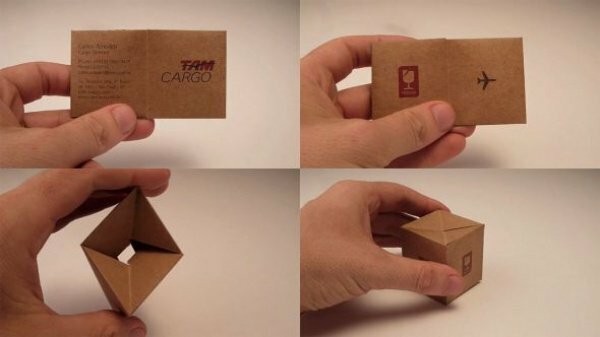 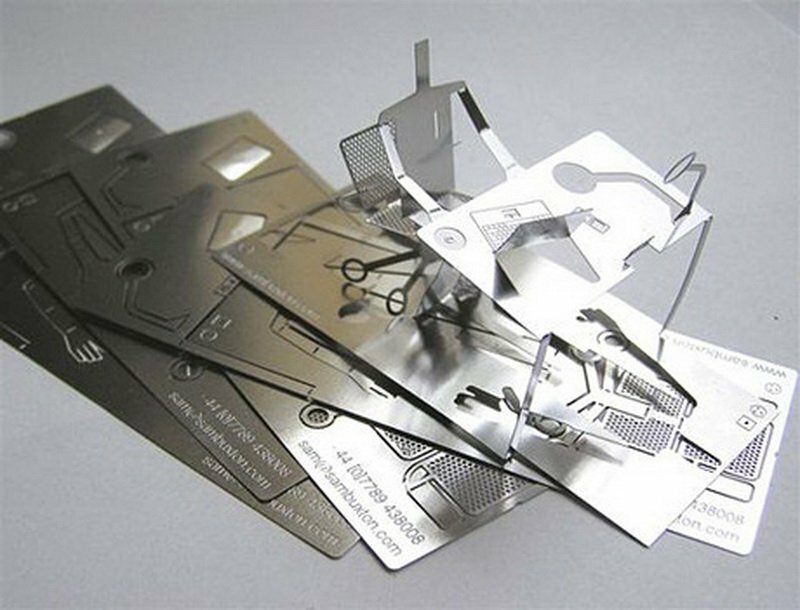 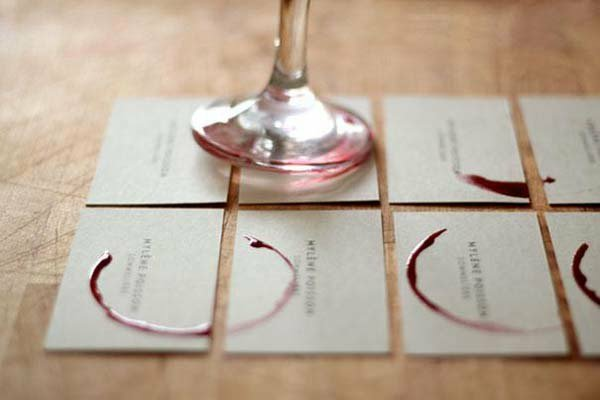 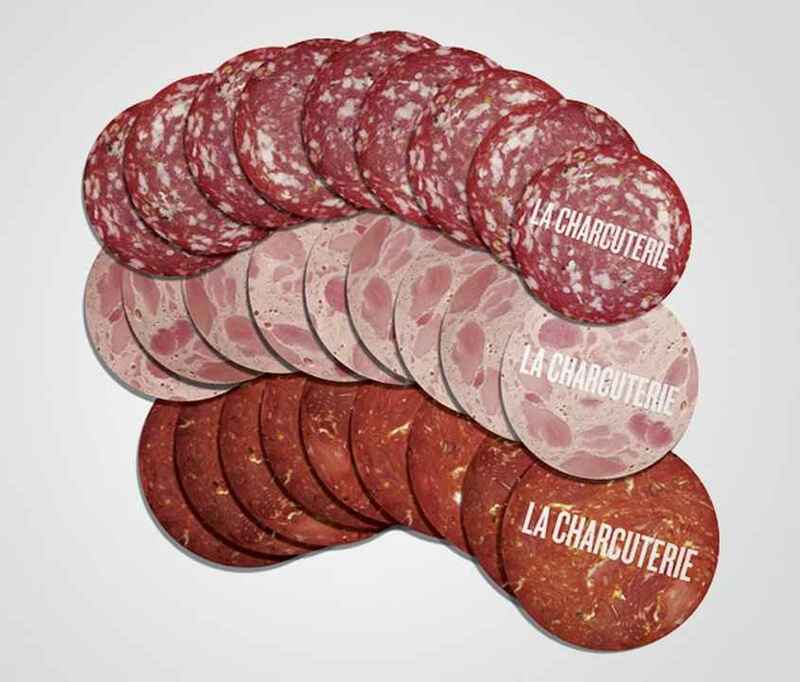 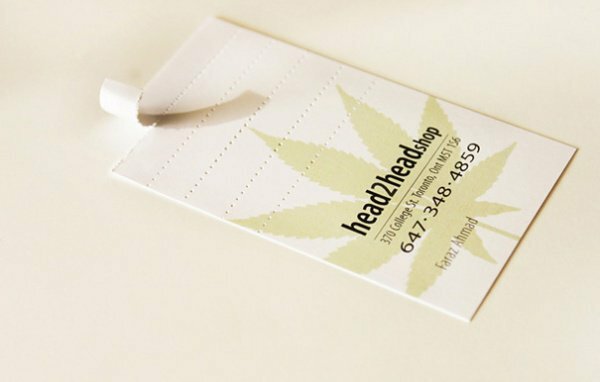 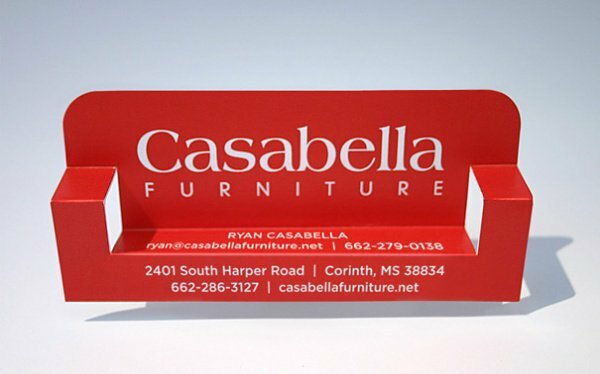 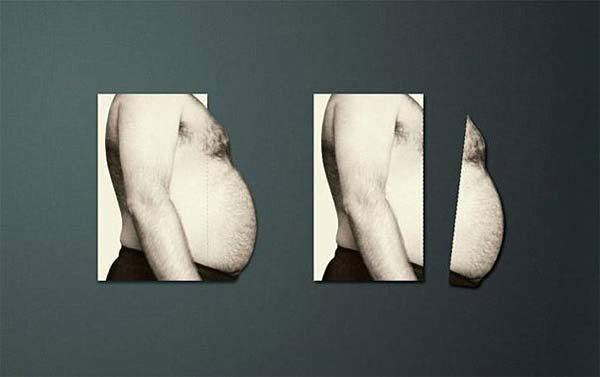 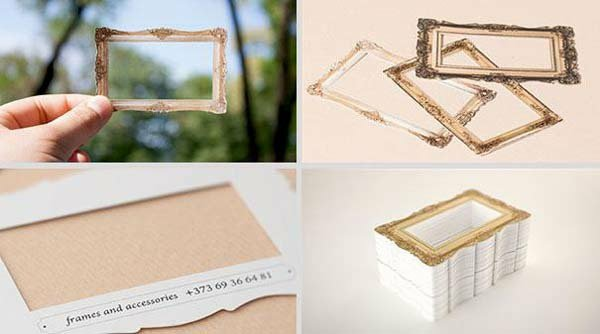 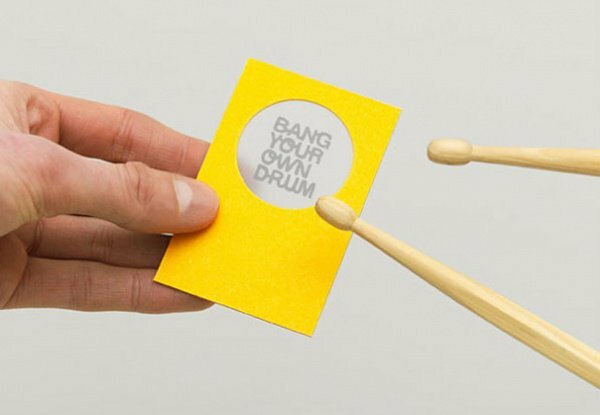 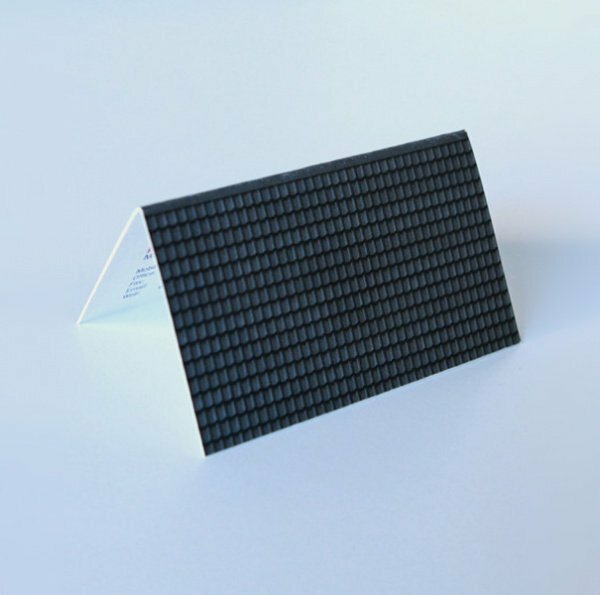 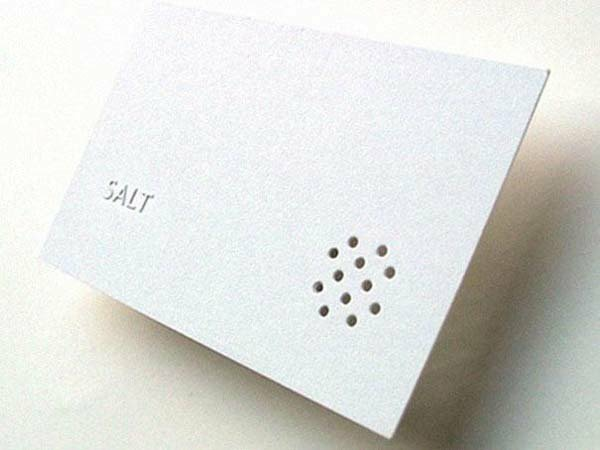 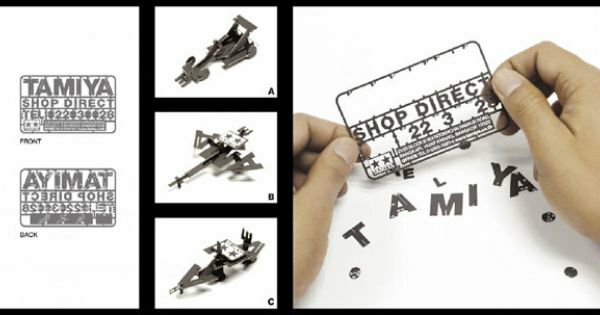 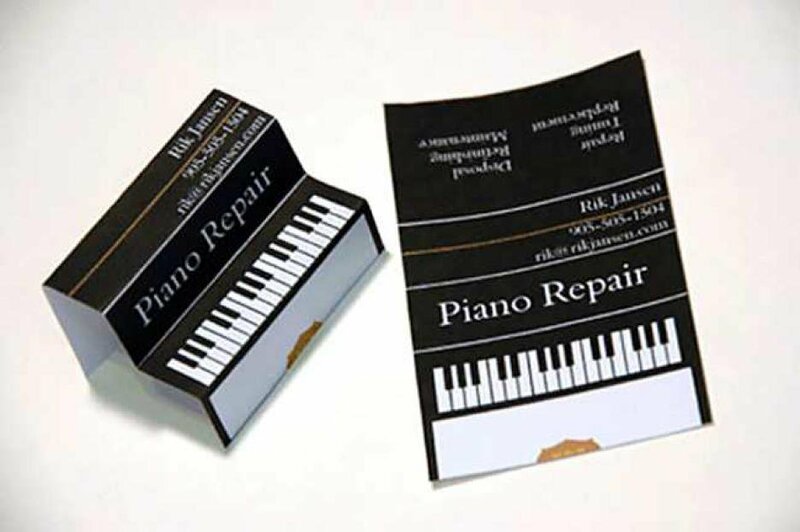 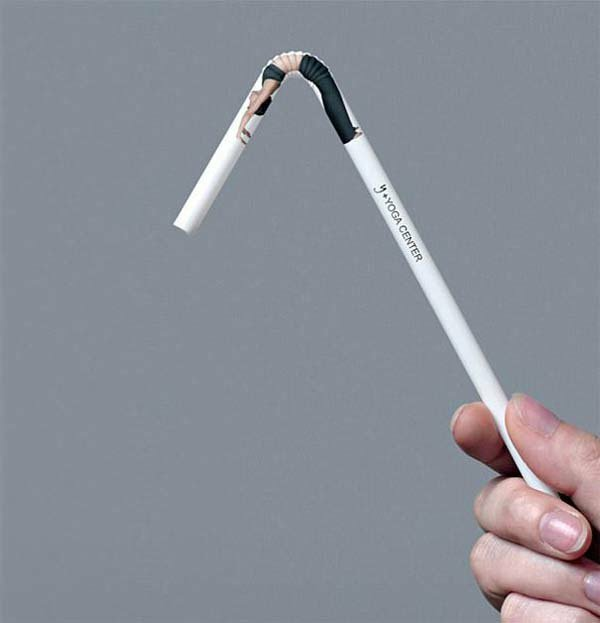 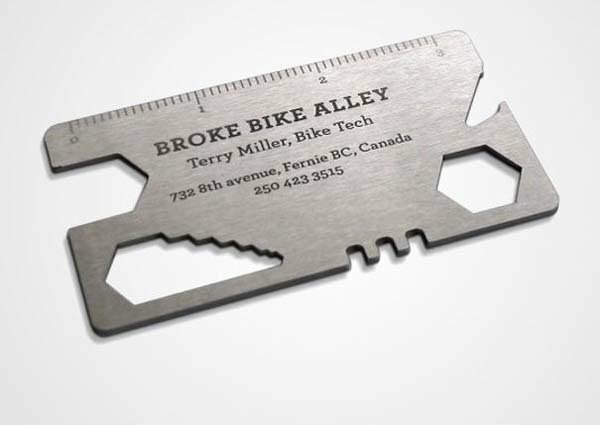 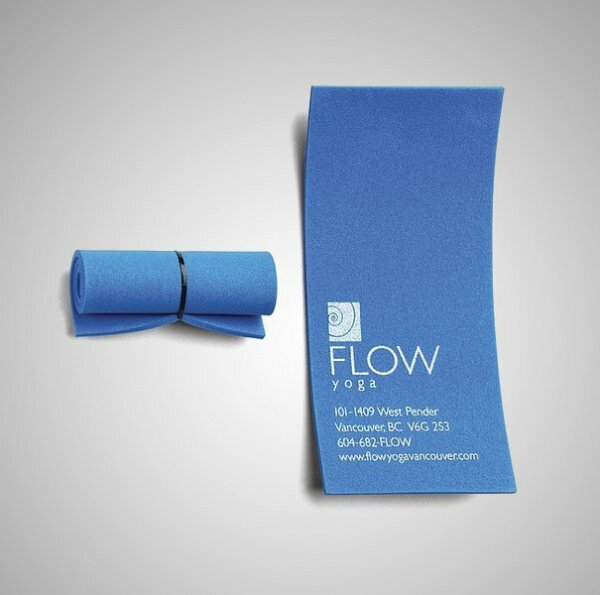 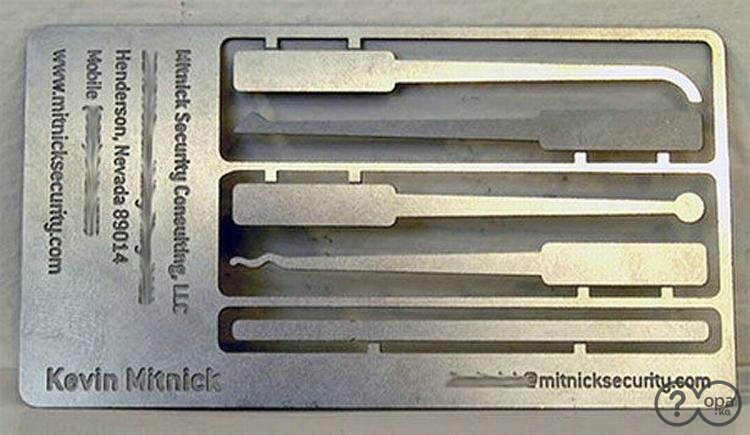 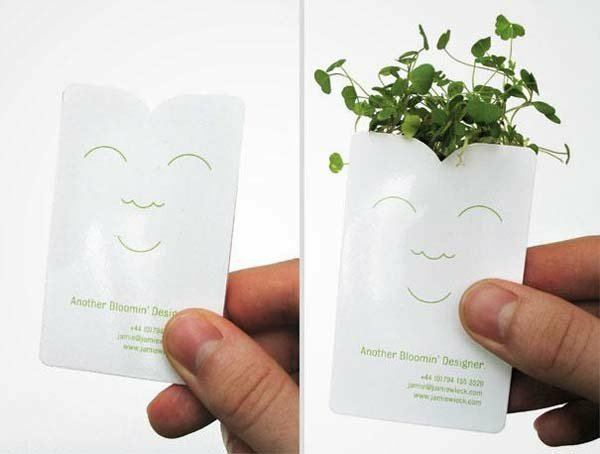 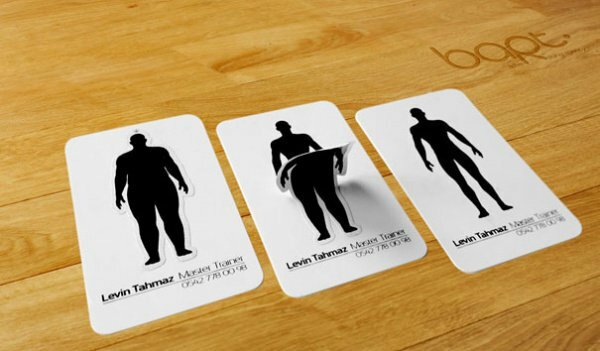 Designed to double as useful tools or product samples or funny little toys, some business establishments/firms and professionals have created cleverly designed cards that will stick more than just a name and an address. 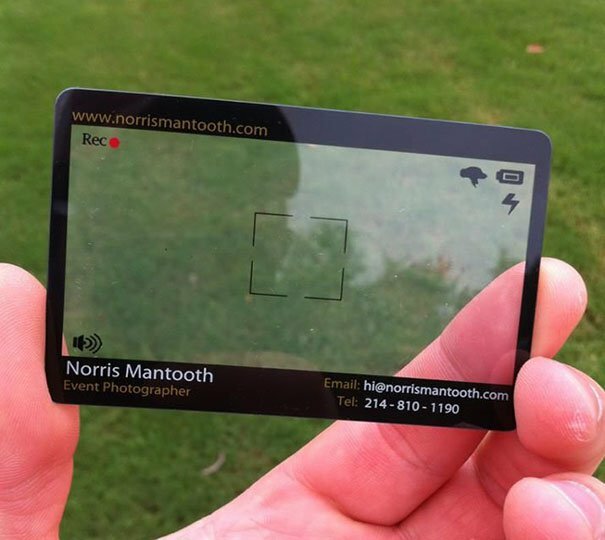 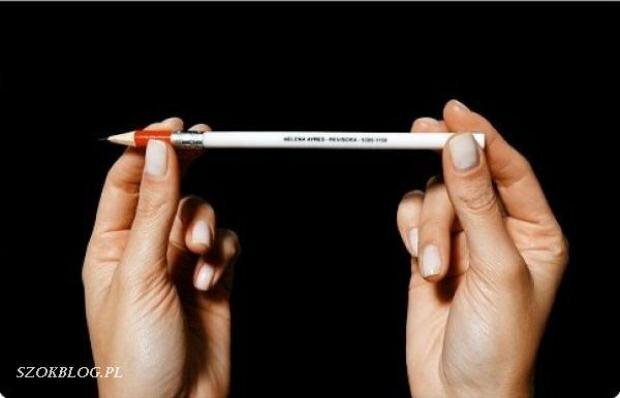 Totally worth that extra investment, don't you think?